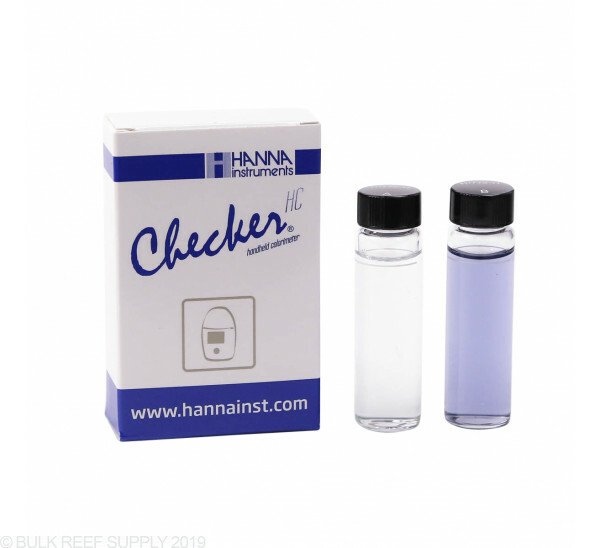 Easily calibrate and test proper functionality of your Hanna Checker HI772 Alkalinity (DKH) for fresh and marine water. 1. Thoroughly wipe standard cuvette with HI731318 lint free cloth and only handle using top of a cuvette. 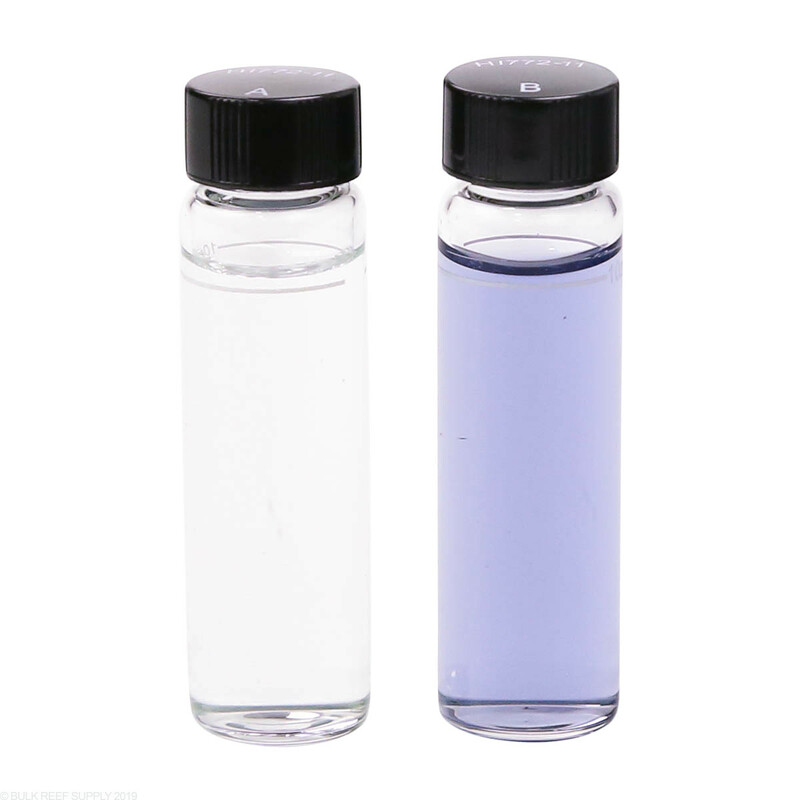 The cuvette wall must be dry and free of smudges. 2. 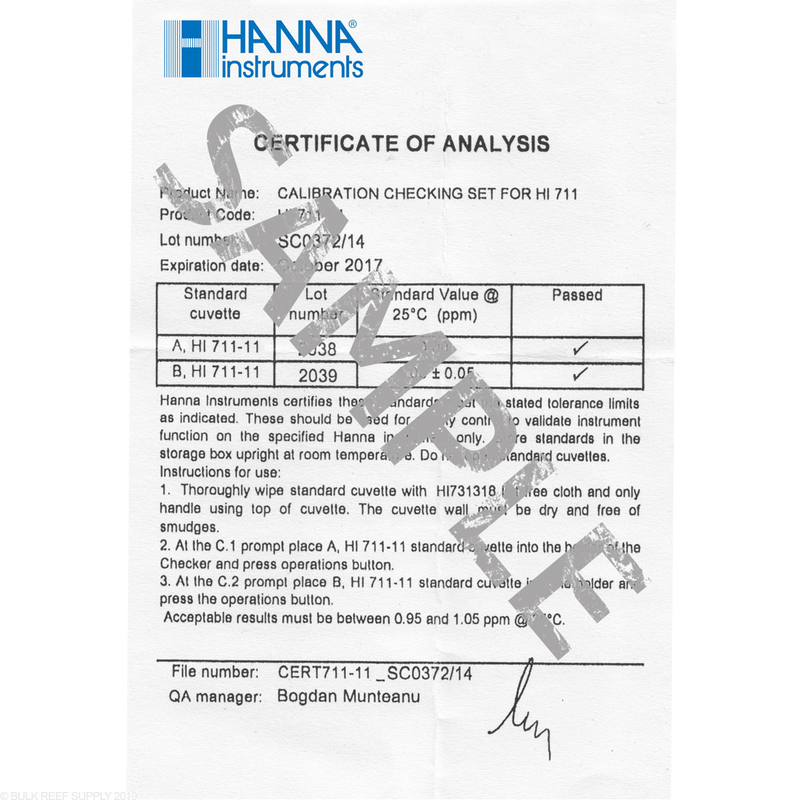 At the C.1 prompt, place A, HI772-11 standard cuvette into the holder of the Checker and press the button. 3. At the C.2 prompt, place B, HI772-11 standard cuvette into the holder of the Checker and press the button. 4. 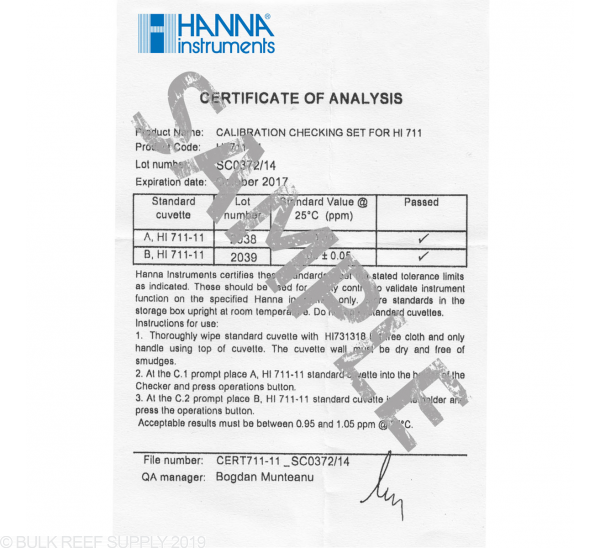 Compare readings to the certificate of analysis for calibration reference. 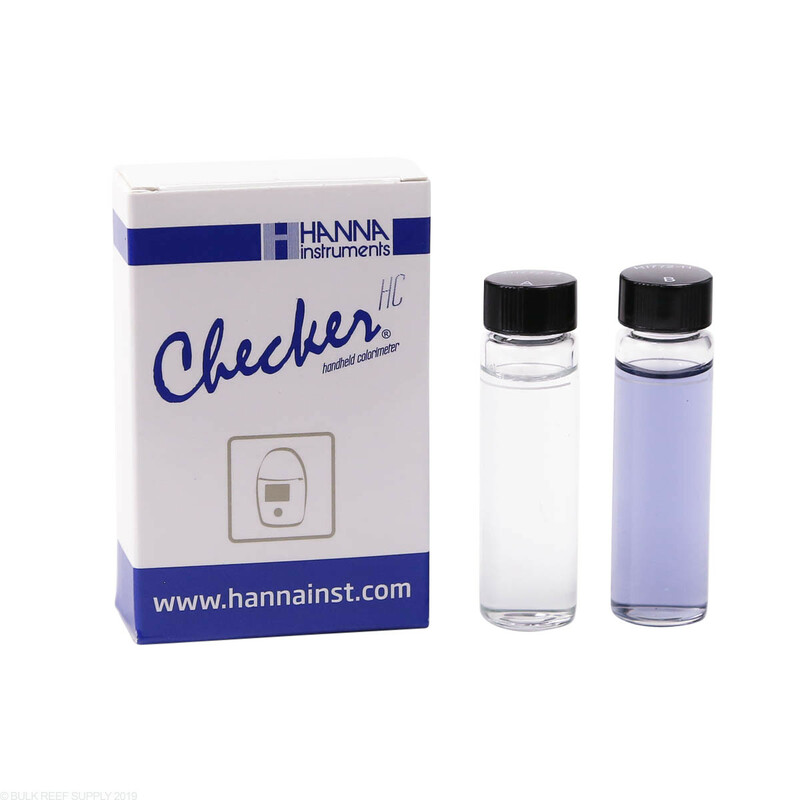 Great if you want to test the accuracy of your colorimeter, but considering the error in the Hanna dkh checker is almost always in the reagent (which this does not test for), this is not very useful. I've had the dkh be off by more than 1 dkh between reagent batches, but this won't help with that.